MadeComfy end-to-end Airbnb short-term rental management solution in South Brisbane. Learn more about how we provide Brisbane property owners with rewarding rental yields. 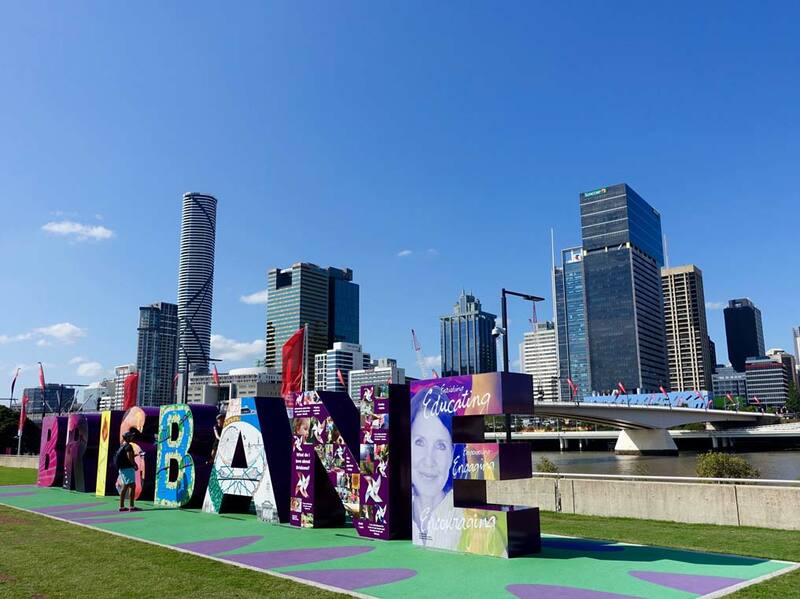 South Brisbane is home to some of Brisbane’s most famous tourist attractions. Visitors can keep busy with an array of activities and sites, like riding The Wheel of Brisbane, visiting the Nepalese Pagoda, cooling down at Streets Beach, marvelling at the Arbour and more. They can also enjoy Brisbane’s free ferry service, the CityHopper which makes exploring South Brisbane easy. Departing South Bank from Terminal 3 every 30 minutes from 6am until midnight daily, the City Hopoer stops at several points along the Brisbane River and is a perfect way to explore the river city. South Brisbane is one of the city’s best dining hotspots with an array of cafes, pubs, bars, take-away restaurants and gourmet eateries in one place. 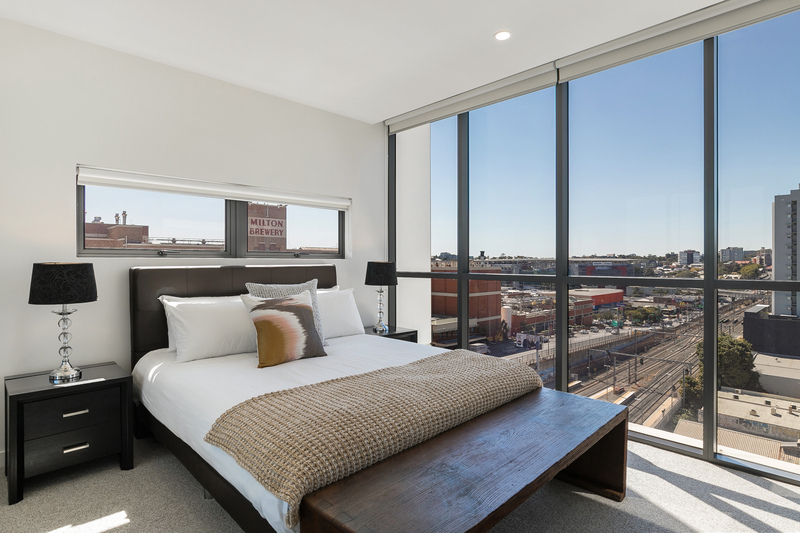 With so many unique choices in accommodation, tourists love to stay in South Brisbane all year round. Managing your own property for short-term rental might be an overwhelming task. At MadeComfy, we Managing your own property for short-term rental can be an overwhelming task. 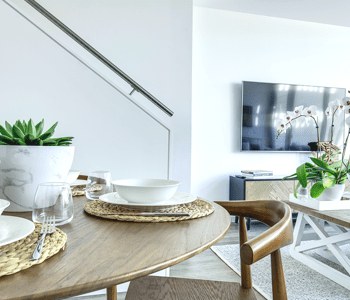 At MadeComfy, we make make sure your property in South Brisbane is top-of-mind for guests who want to experience the best short-term accommodation possible. Our end-to-end Airbnb property management service covers marketing of your property, housekeeping, booking management, guest communication, and price and revenue optimisation. We have a team of property management experts who are more than happy to help you get the most out of your South Brisbane property. Check out your property’s rental return potential when you work with us. Want to know how much your property could earn in South Brisbane?